UZH is pleased to presents its new image film. The experimental film celebrated its premier at this year’s Dies academicus. 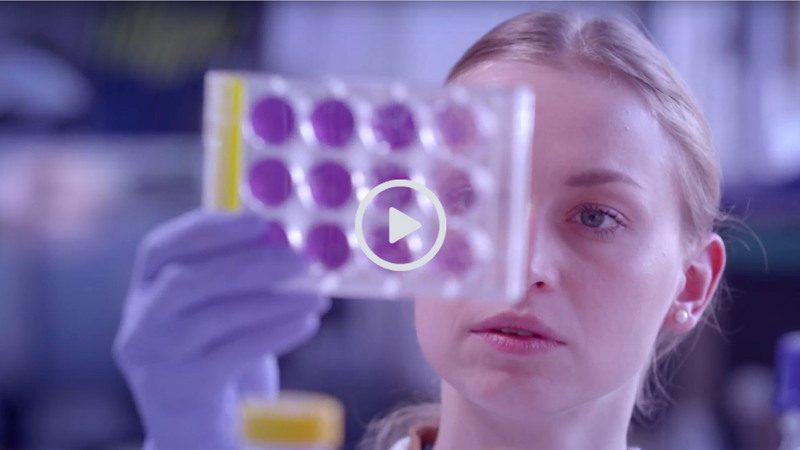 Lasting just 100 seconds, the video introduces UZH using a dynamic and modern visual language. We hope you enjoy watching.